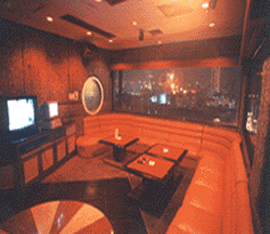 A two star hotel located in the city center, and besides the Pearl River. The hotel enjoys a good transport link, about 4.5km from the Guangzhou Railway Station, and has outstanding riverview. All the guestrooms located on the 3-9th floor, with free broadband access. 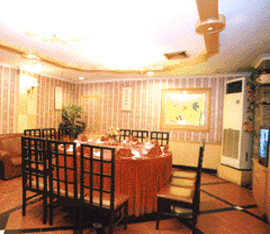 Within the hotel, there is a Chinese restaurant, which serves delicious Chaozhou cuisine. 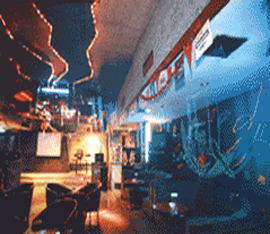 There is also a Karaoke night club, a beauty salon and a business center which provide basic secretarial service and ticket reservation service. The Guangdong Hotel (Guangdong DaJiuDian) is an ideal choice for those who want to taste traditional flavor of the city. Only one minute by foot to the Pearl River walkway, 5 minutes by foot to the most popular ChangTi(or ChangDi) Bar Street in Guangzhou City, 10 minutes by foot to the Haizhu Square. The hotel is 10 minutes by foot, or RMB 8 (USD1.2) by taxi, from the "Haizhu Square" Subway Station, which is 3 stations (6 minutes) to the Liuhua Complex, or 9 stations (18 minutes) to the Pazhou Complex. When taking a taxi from Haizhu Square to the hotel, it is recommended to use Entrance A or D.
Taking Hong Kong Airport Travel Bus to the China Hotel in Guangzhou, and then take a taxi (RMB 18, or USD 2.6) , or take subway + taxi to the Guangdong Hotel.